On the 20th September I attended a IWRM course Module 3 which was held at Kaia manzi resort in Bronkhospruit. 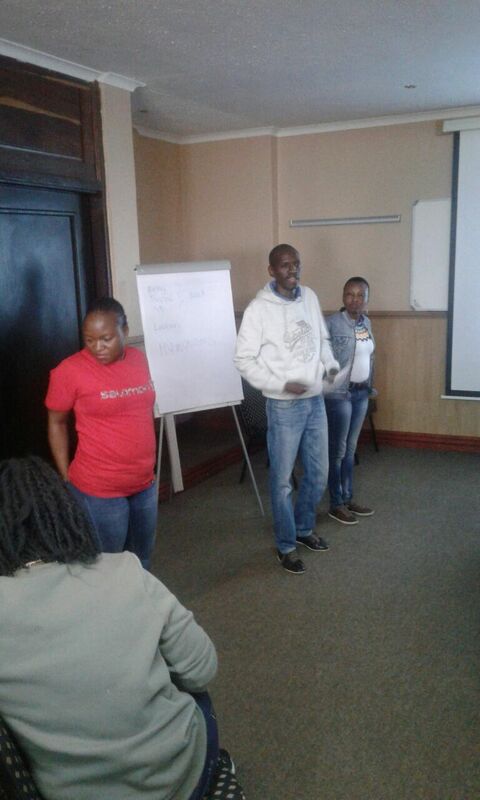 We as social activist organisations we did a presentation about our case studies which we did for the changing practice course by Rhodes University,EMG and AWARD. The course was attended by the representatives from the different stakeholders which we shared our cases to them. They were covering issues from the Olifants catchment such as the ph of the river. The course was hosted by AWARD whereby the Department of Water and Sanitation officials working with water use licenses, compliance and water quality and quantity monitoring were present. 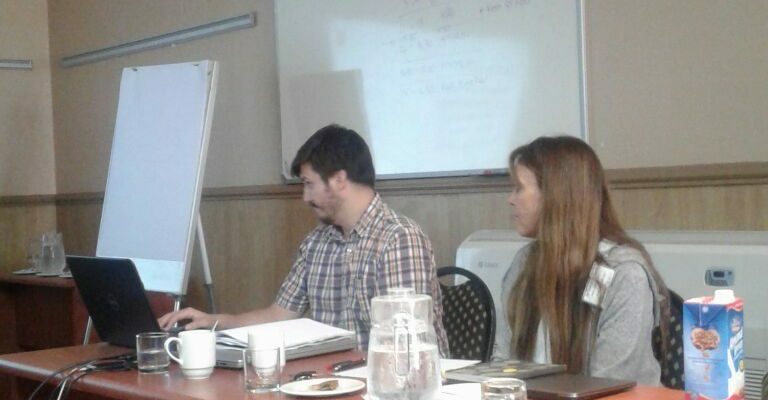 The main aim was for civil society to understand key processes used for investigating incidents or problems around water that affect the environment and the people and their livelihoods who depends on water sources such as the river (mainly on the Olifants catchment ) and wetlands.